From humble beginnings to 2018 FIM World SuperEnduro Champion, Cody Webb embraces his trials background and the slower pace of Northern California. 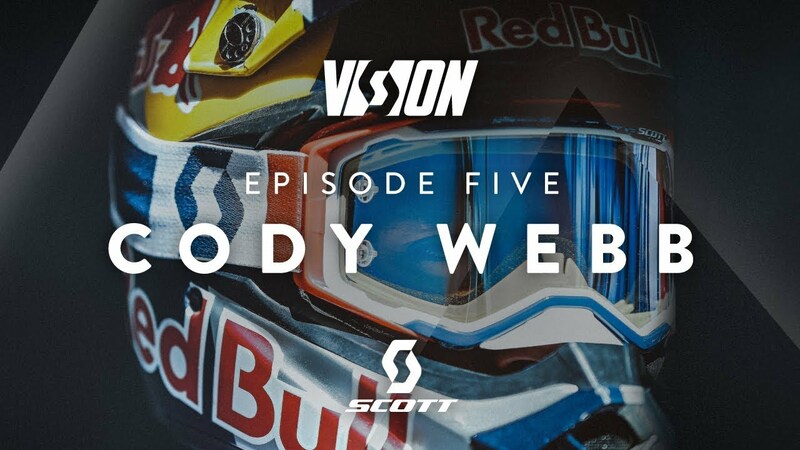 Discover the roots of Cody’s true grit nature and meticulous approach to life and riding. 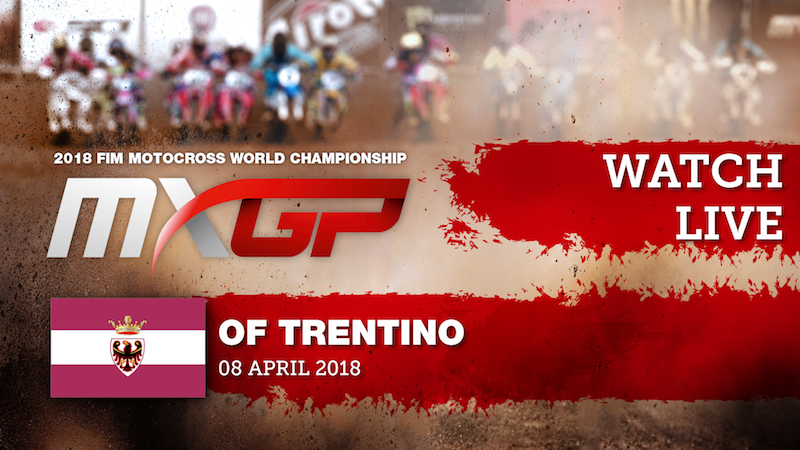 MXGP Takes to Trentino. Watch it LIVE!